For the fourth consecutive year, Alistair Payne has been named the best premier referee from the Wairarapa-Bush Rugby Referees Association. Payne picked up the Francis Cup at the association’s awards ceremony last Friday, as well as winning the Gleeson Trophy for the biggest contribution to the association, which was voted on by all members. He also took home the Andrews Cup for the highest law exam score. Both the Francis Cup and Andrews Cup have only been running for the past four years, and Payne has won them every time. 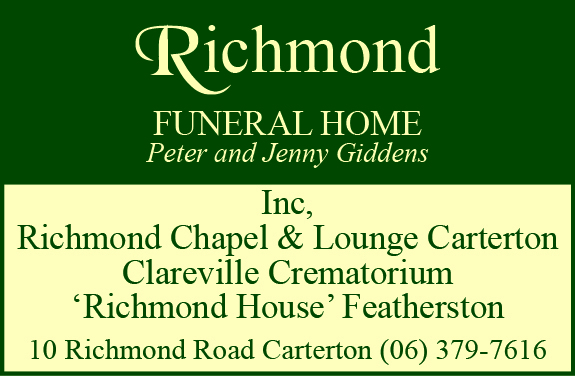 He won the Gleeson Cup in 2009 for the first time, and also in 2016. Payne said it was “pretty overwhelming” to receive three awards. “There are others that also put considerable time and effort into refereeing and the association, but it is nice to be acknowledged and recognised. 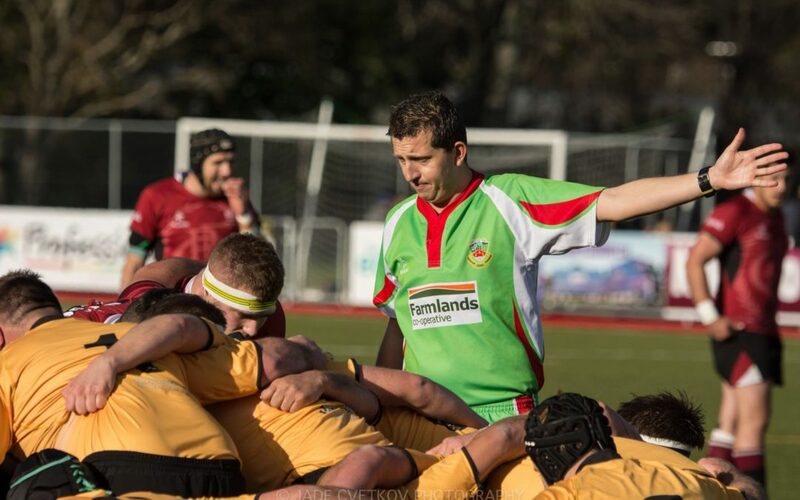 Payne refereed his fourth Tui Cup final this season, and his understanding of the game allowed both Gladstone and Carterton to play an entertaining match. He has refereed 112 premier matches in total. 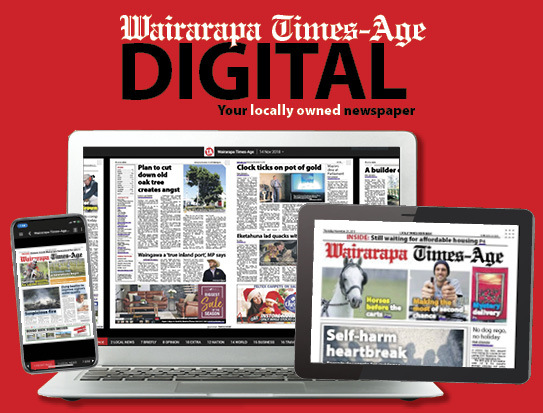 Payne said the standard of refereeing in Wairarapa was high in comparison to some regions that are struggling. “We have weekly training sessions throughout the year which are well planned and cover both technical and tactical pillars. He said three members of the association had made their premier refereeing debut this year, which highlighted the growth in the association. The referees work together all season to challenge and get the best out of each other. Personal accolades are not the reason Payne picks up the whistle each weekend, but he said it was nice to be recognised by his peers. “For me, awards and accolades are not the motivations behind refereeing – I enjoy the on-field challenge and pressure situations. Dean Goodin was presented a blazer at the ceremony for his significant contribution to the association over time, having given 21 years of service to the association. Ryan Hardman picked up the amusing Legless Duffer award for forgetting to take his cards out for the senior reserve final.